Join our ever expanding group of amazing instructors! 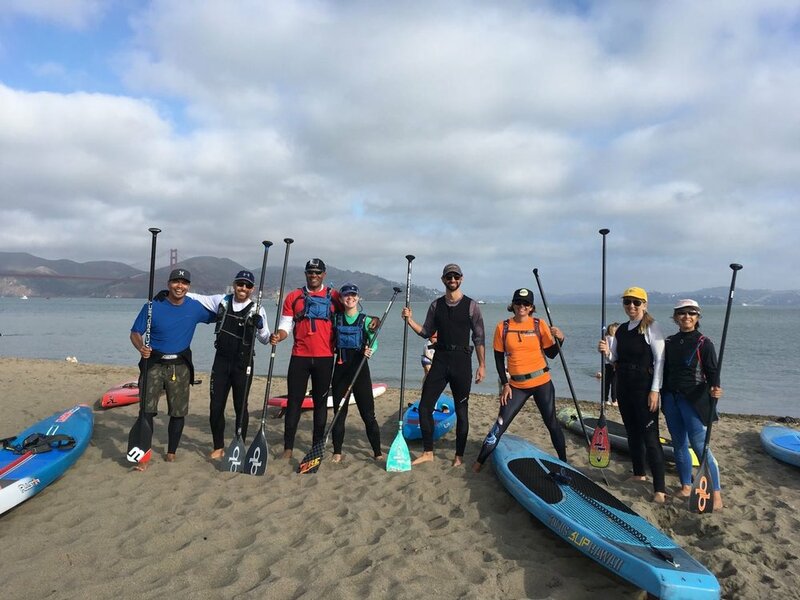 At Mike's Paddle, we provide American Canoe Association (ACA) certification trainings for paddlers who are interested in becoming instructors. 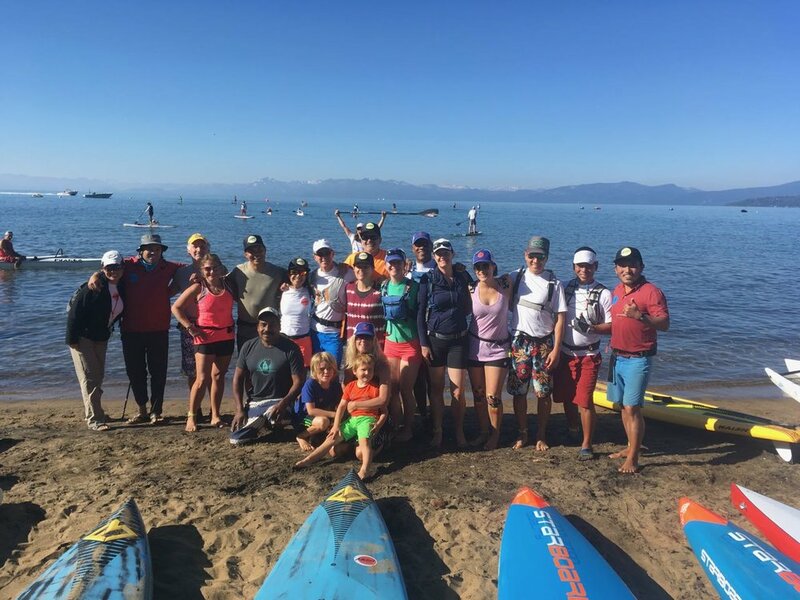 The ACA National Paddlesports Instruction Program has been acknowledged as the premier paddlesports education program throughout the United States and in over 30 countries. We offer Level 1 and Level 2 in SUP certifications: one in the spring and one in the fall. April 12-14, 2019 Level 1 and Level 2 Instructor Certification Workshop: April 11 to April 13, 2019. @Mike’s Paddle. May 11-12, 2019 Level 1 Instructor Certification Workshop @Folsom Lake, Sacramento. May 17 to 19, 2019 Level 3 Instructor Certification Workshop. Based in Mike’s Paddle, will have other locations for wind, surf and current conditions. Price: Level 1 $249, Level 2 $199. Level 1 & Level 2 combined $399. Level 3 $399. To register, please review below information and fill out an email from at the bottom of the page. Would you like to know whether you've got the paddling and safety skills to be an instructor? We use skills assessments to make sure instructors know their goods! The skills assessments can be done before the instructor training as a private lesson if you feel like you need some help, or it can be done during the training if you feel confident of the skills. 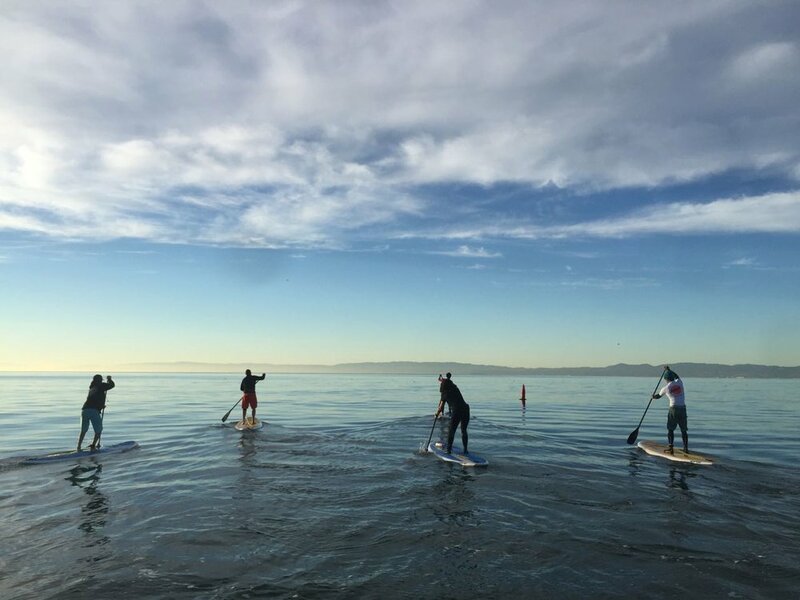 Instructor Certification Workshop (ICW): This format is the most popular for stand up paddle board instructors. The ICW combines the IDW and ICE in the same workshop. This means that: we will teach you the padding related skills and teaching skills if some instructor candidates do not have them yet. We will assess all the instructor candidate throughout the course through a series of teaching modules and we will either pass or continue the instructor candidates. What does PASS or CONTINUED mean? Pass means you're certified. Continued means that you have areas that you need to improve. But don't worry, we will develop a plan for you to improve on those skills that you are lacking and you can take an ICE later so it will only take one day to become certified next time. Instructor: Certified by ACA, you now are in a group of several thousand instructors in the world. There are numerous benefits as an ACA certified instructor including group liability insurance, online class schedule, Pro-deals, and more!